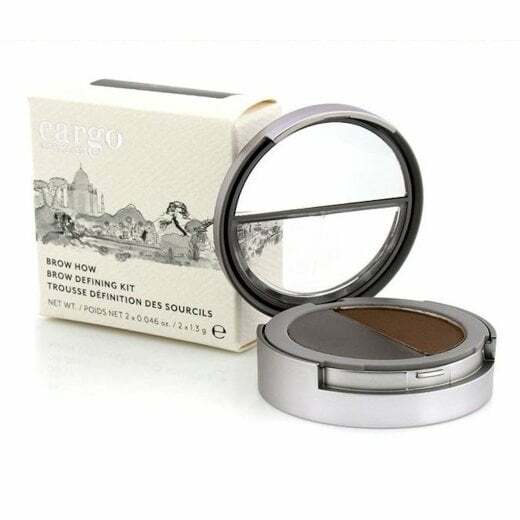 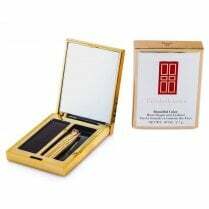 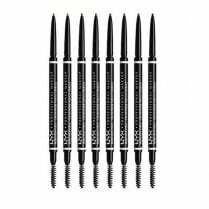 Cargo Cosmetics Brow How Brow Defining Kit is a two-in-one kit to create naturally shaped and perfectly defined brows. 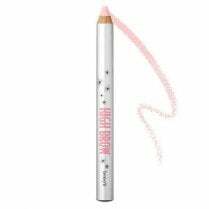 Using the angled brush, apply the Brow Definer wax to any sparse or missing areas then apply the Brow Finish powder to the entire brow to finish the look. 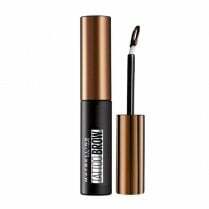 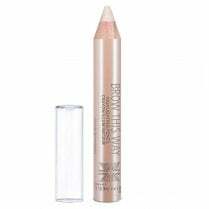 For a more dramatic, fuller look, apply the Brow Define wax to the entire brow followed by the powder. 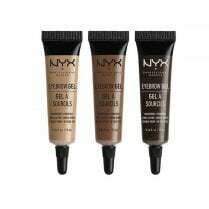 Available in Light and Dark.